Top-selling board games start with high-quality game boards. Designers and players alike know that the strength and durability of game boards, coupled with high-definition graphics, add a perception of value that is unsurmountable. From simple beginner learning games to advanced role-playing games, dice- or card-driven, game boards are a staple of tabletop gaming. 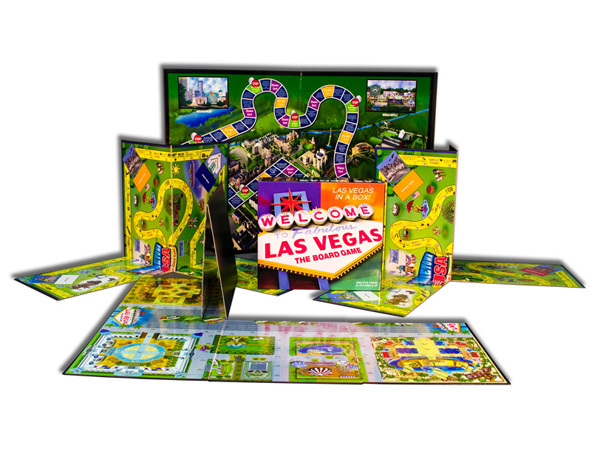 Let us produce rugged, reusable chipboard game boards with stunning visuals for a gaming experience that will keep players coming back for more. Dynamic, eye-catching packaging drives the world of retail. Your custom box is the first element of a board game that your potential player sees. High-end luxury packaging is the way to stand out on the shelf, creating a pristine canvas for featuring your gameís artwork, informational blurbs or stories, and detailed game piece images. Internally, your custom game box can be fitted with precise foam inserts for securing unique components and thermoformed plastic partitions for separating cards or dice. Start with a traditional telescope box or upgrade with a magnets and handles for a one-of-a-kind presentation. Whether you are an indie game developer or an established gaming company, getting your custom game to retail is the most important step. We have a variety of packaging options from corrugated stock boxes to slotted mailers for getting your game safely into your player’s hands. Fresh from a crowdfunding campaign? No problem! Let us print, box, and prepare your game boards and packaging for fast shipment.